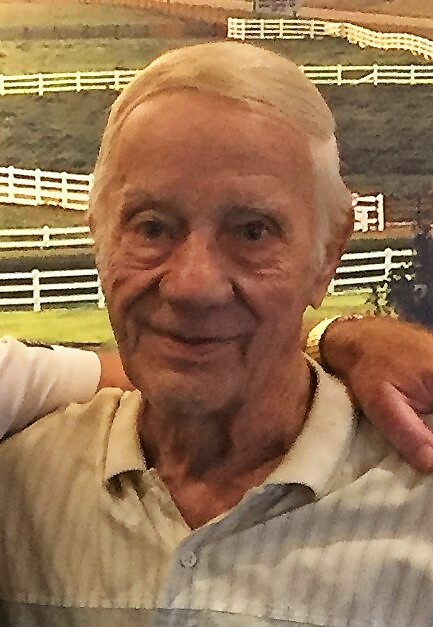 Frank Dee “Hank” Schackart, 86 of Beaver formerly of West Portsmouth died Thursday, January 31, 2019 at his home. He was born January 30, 1933 in Portsmouth to the late Frank Eugene and Thelma Vivian Brock Schackart. Along with his parents, he was preceded in death by 2 sons; Kenneth Schackart and Ernest Benjamin Schackart, a daughter, Jackie Tolle, 2 brothers; Raymond “Bud” Schackart and James Shaffer, and 3 sisters; Doris Cunningham, Etta Speck, and Frances Matthews. He was a United States Army Veteran of the Korean Conflict and worked at Chillicothe Correction Institution as a Carpentry Teacher, as well as Goodyear Tire and Rubber in Jackson. He was also a used car salesman and owned his own construction company. Hank is survived by 3 sons; Franklin “Hankie” (Mandy) Schackart, Teddy (Angie) Tolle, and Chris McGlone, a daughter, Jan Schackart, 8 grandchildren, a great grandchild, 3 great great grandchildren, and a brother, David Schackart. A Memorial service with military graveside rites will be held at a later date. Arrangements are under the direction of the Roger W. Davis Funeral Home in West Portsmouth. Condolences may be sent to www.rogerwdavisfuneralhome.com.